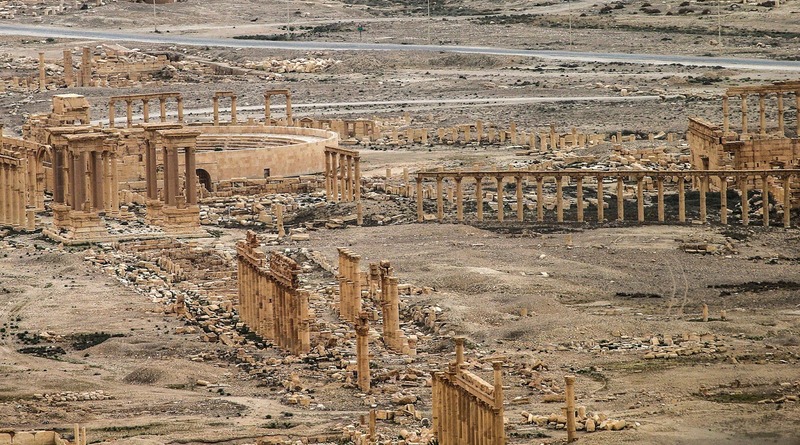 The Syrian military and other pro-government forces such as Russia have now retaken the ancient city if Palmyra where ISIS had previously been. The city was easily taken over after ISIS made the decision to pull out of the city which made it rather easy for government forces to enter deep into the city. This actually ends the second occupation of the city. The city was occupied once before by the radicals and they were once pushed out and as history repeats itself ISIS decided to pull out. Syria's ambassador to the United Nations said that the city is now "liberated from the hands of the terrorist organization. " The ambassador also said that the president of Syria had kept his promise of driving out ISIS. It is said that in Russia the Defense Minister Sergei Shoigu had reportedly told the president of Russia Vladimir Putin that the city had been retaken by government forces with the aid of the Russian Air Force who helped by providing airstrikes in the region. The UK- based group the Syrian Observatory For Human Rights had monitored the offensive of government forces. They said that there was heavy shelling in the area as well as that the Isis militants had planted mines before they left in several areas of the city to ensure further casualties of government forces. 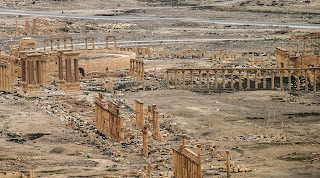 Isis first captured the ruins of Palmyra when they captured the very close city of Tadmur. 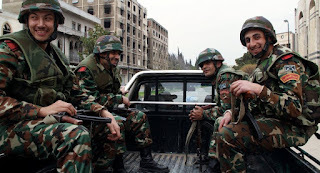 The militants held the city for ten months before it could be retaken by the Syrian Military and its allies. Isis first seized the nearby city in May 2015 and almost immediately went to the ruins where they made several propaganda films of them blowing up many parts of the city so that they can rewrite history. The radicals also destroyed a 2000-year-old Temple Of Bel, which is a great sanctuary of Palmyrene gods. This is a good thing because radicals like ISIS are really good at lying about history after they have essentially removed it from physical existence. You see, when a group like ISIS gets hold of an ancient city that historically at least does not agree with their radical position on most things, they tend to try to erase it. They try to erase it by destroying it completely in any way that they can. With this particular case, they took the initiative by blowing up important parts of the cities and leaving the rest in the rubble. These groups do this because once the deed is done they can use the "non-existent" city as a piece of evidence that they are in the right and that they do nothing wrong. What ISIS was trying to achieve with keeping hold of this city was use it as a debate and radicalizing tactic. When a group has supporting evidence especially good arguments for their cause they can easily radicalize impressionable people. It is a great thing that ISIS was pushed out of the city because now they not only have fewer options for propaganda videos but they also have less territory and can not further damage the ancient city as they have previously done.